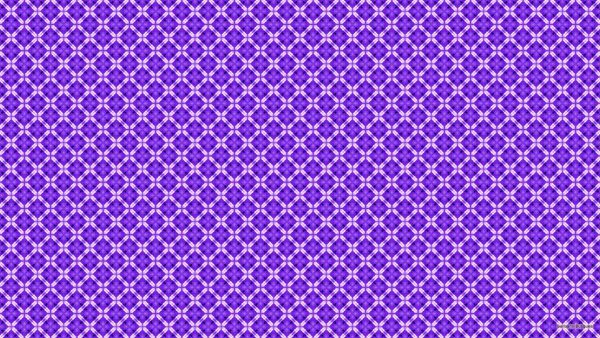 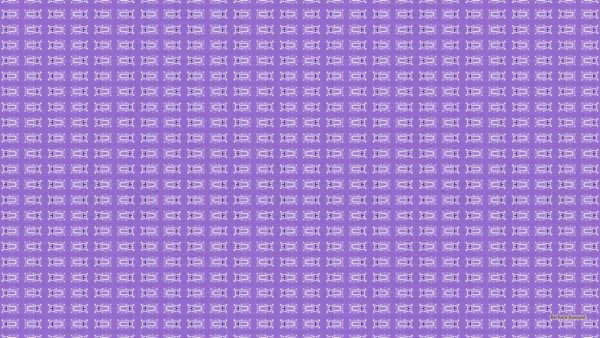 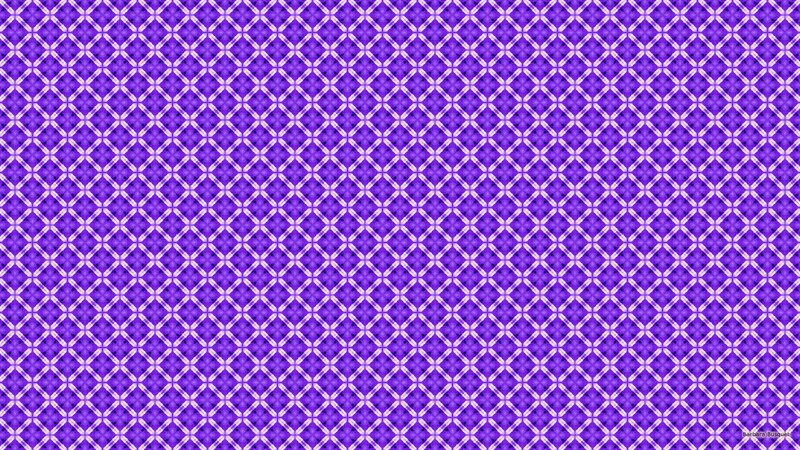 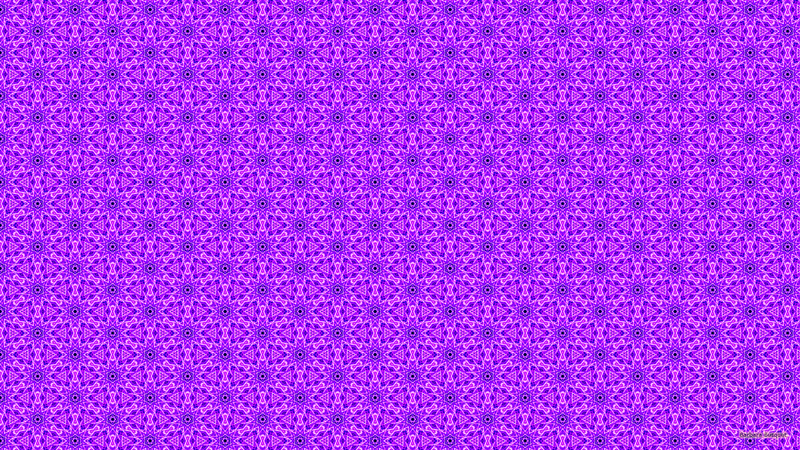 Pattern wallpapers in the color purple. 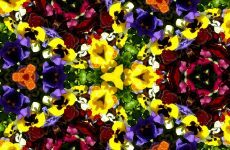 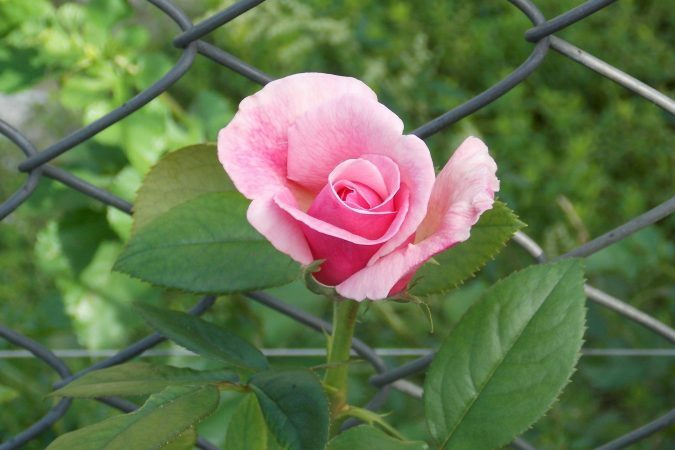 With various shapes like squares, triangles and flowers. 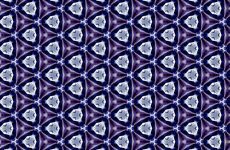 Light and dark purple star pattern wallpaper. 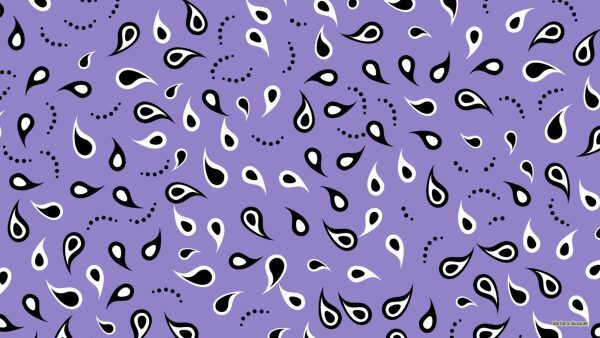 Pattern wallpaper with purple shapes. 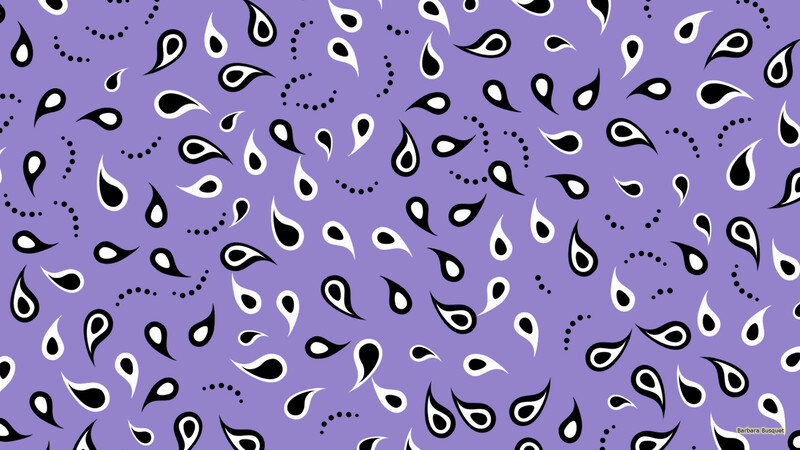 They look like flowers. Lilac pattern wallpaper with white shapes. Beautiful pink white pattern wallpaper. 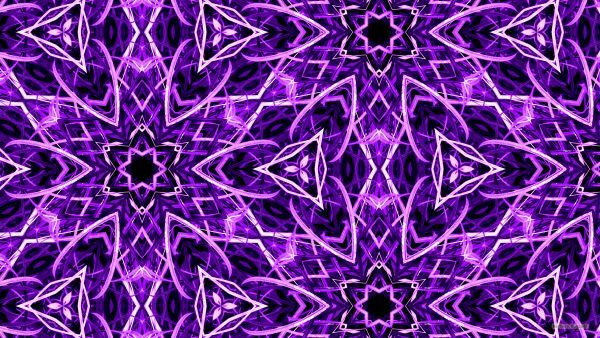 Abstract HD wallpaper with blue and purple colors. 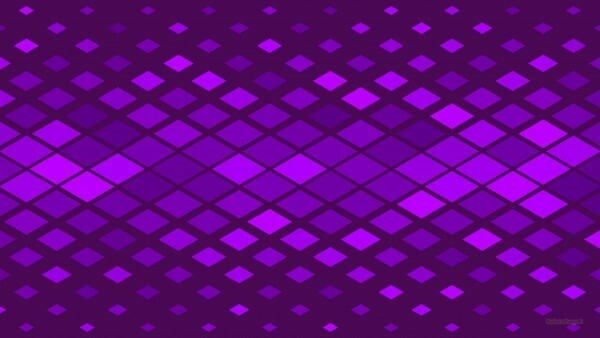 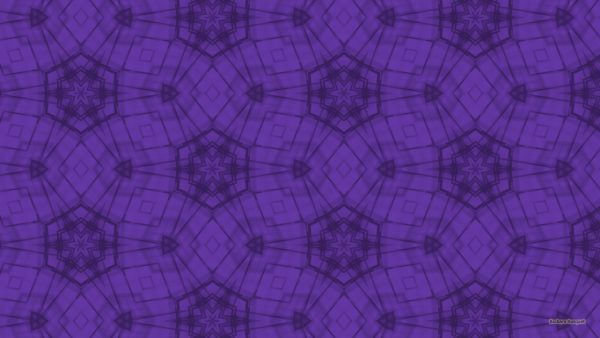 Purple pattern wallpaper with squares. 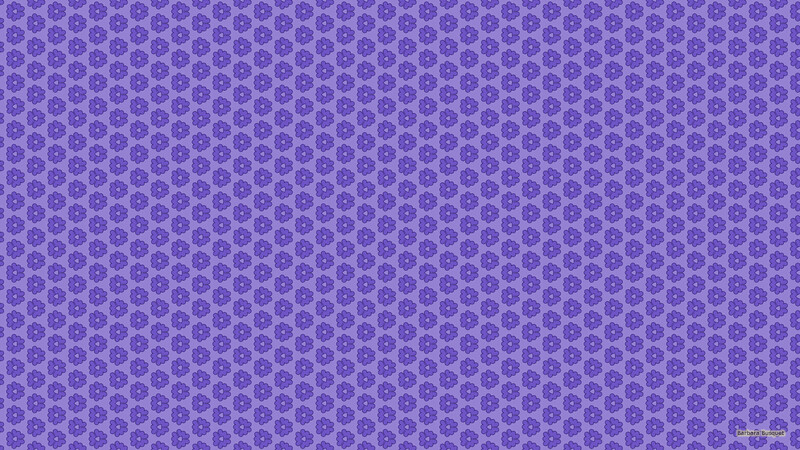 Purple pattern wallpaper with tiny triangles. 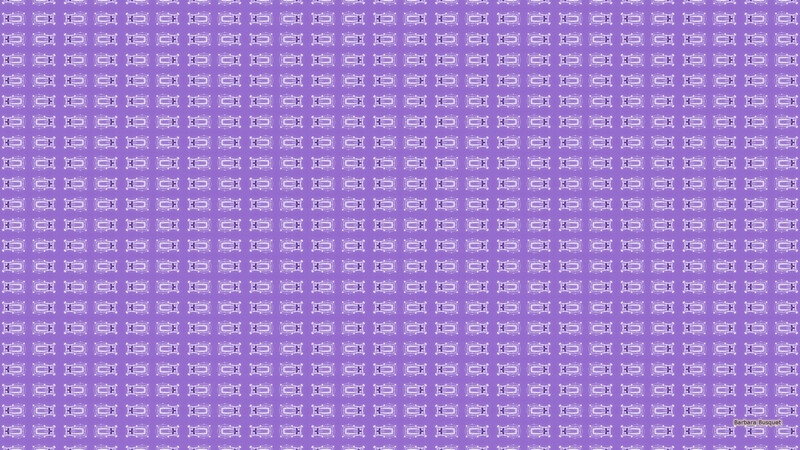 Purple wallpaper with grass pattern. 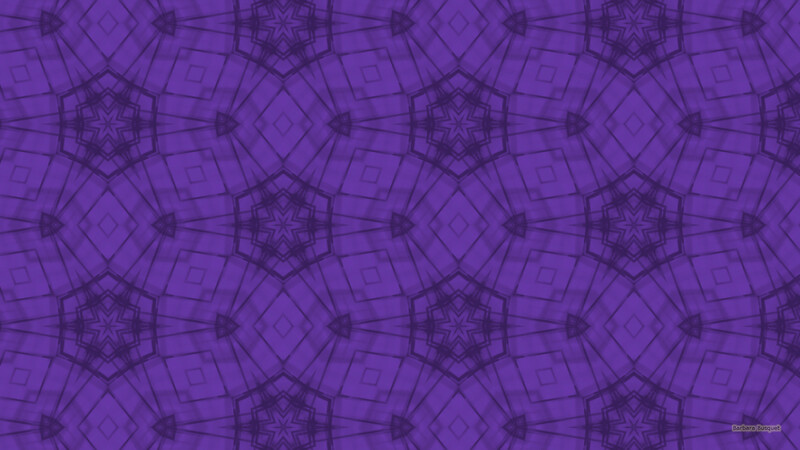 Grass?? 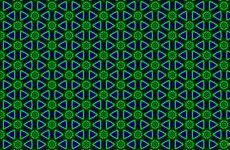 Yes I made this picture from a close-up photo of grass. 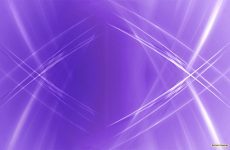 Purple HD background with grass.